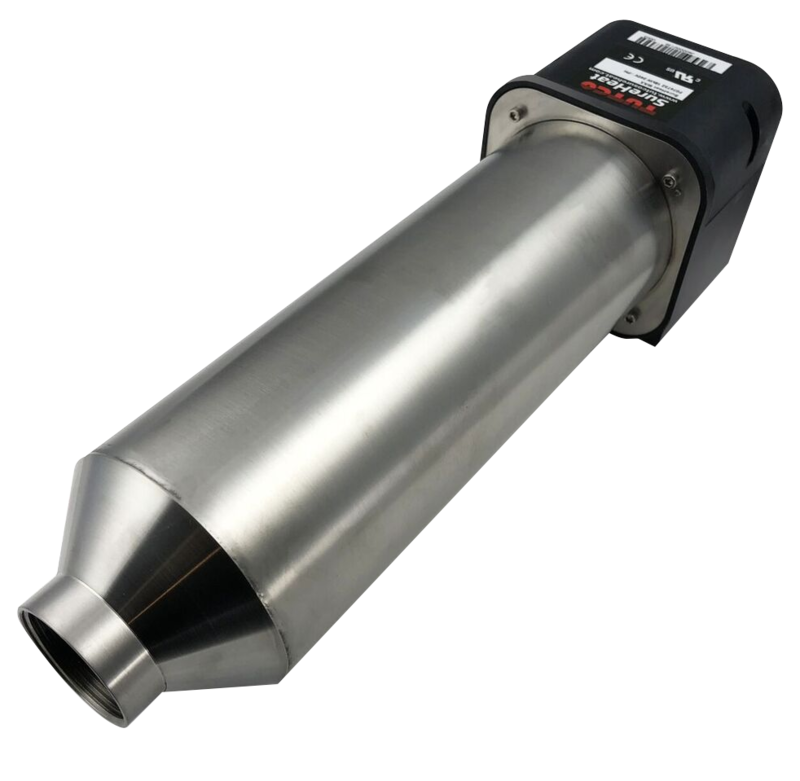 Tutco SureHeat manufactures numerous process air heating products and accessories for industrial OEM industrial equipment. Our air heater products are used for drying, sealing, curing, flashing, sterilizing, and converting applications. 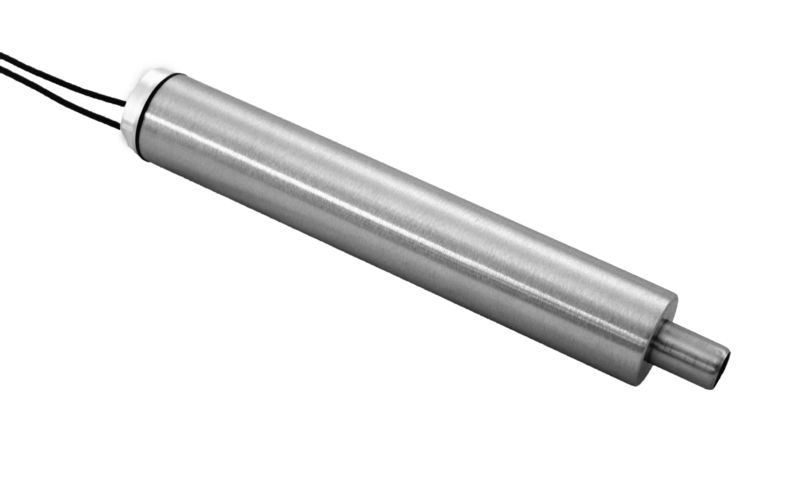 With years of experience developing air heater components for industrial processes, chances are we have a standard heating product to meet your new OEM design or process heating requirements. If you are having a hard time identifying a product for your application or you need a modified solution, contact us to discuss your needs. 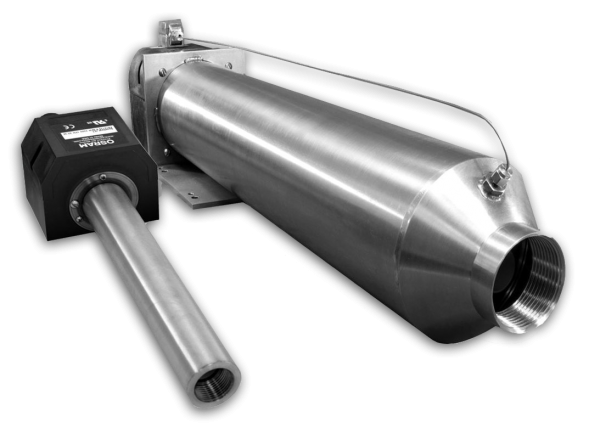 Closed-Loop Process Air Heaters These process heaters feature built-in Type K thermocouples for precise temperature control. 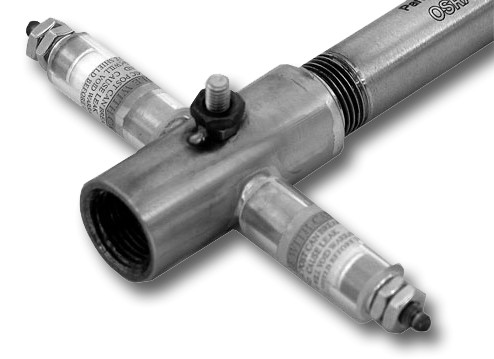 Triple Pass Heaters Features safe triple pass housings and field replaceable elements. These air heaters are common solutions for OEM machine processes. 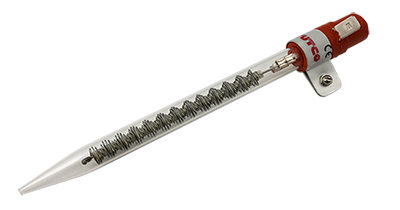 Threaded Inline Air Heaters Our threaded inline air heaters are UL Recognized and designed for industrial applications requiring higher pressures and inlet temperatures. 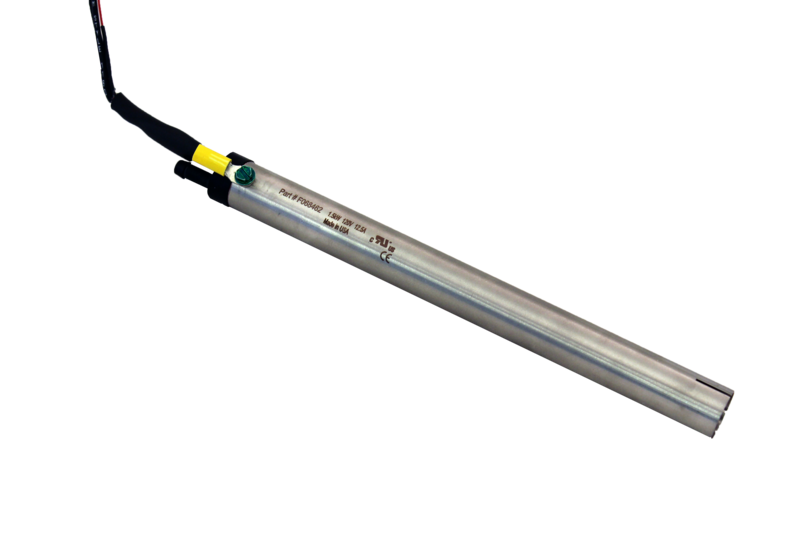 Open-Loop Spot Heaters Series heaters are general purpose compact electric air heaters using Serpentine wire heating elements within a Quartz open-ended nozzle. 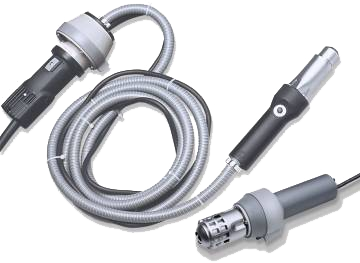 Closed Loop Spot Heaters Hot Air Tools are multi-purpose electric air heaters with a built-in thermocouple for precise temperature control. Hand-held Hot Air Tools Tutco SureHeat offers a variety of rugged hot air hand tools designed for portable field use needing high temperature air heaters.